From start to finish, your part will be in the hands of a well-trained and knowledgeable team. 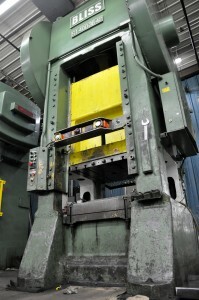 Our plant operates a full range of presses, from 20 to 400 tons, offering flexibility to match each unique job. 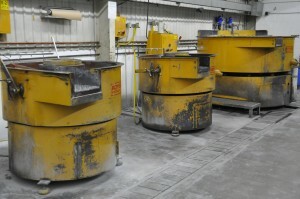 We operate each phase of production under the highest quality standards. Just in Time programs – such as Kan Ban, split shipments, and blanket orders – can be tailored to your specific requirements. 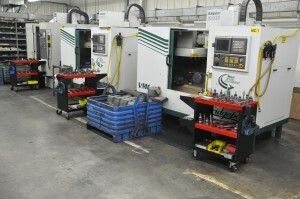 All tooling is manufactured and stored onsite, eliminating the costly and potentially damaging need for offsite tooling. Simple finishing is done onsite, and all outside labor is awarded to only the most trusted and time-proven partners. At Division Stampings we have what it takes to meet your most demanding short run stamping needs and save you money!